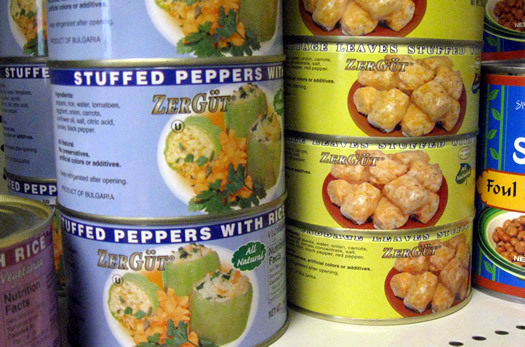 It's not a comprehensive list, but it will certainly help you spice up your food shopping. Compiled by Jessica Pasko. 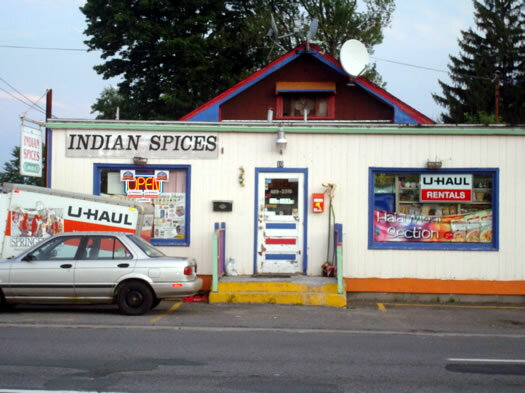 As Sabrina found out when she visited in September 2009, Ali Baba carries a wide array of Indian and Pakistani spices, packaged goods, produce and more. The spices. And the henna tattoos. This spot has become a local favorite ever since it opened. Albany Jane gave us a rundown on the cream of the crop. Albany Jane says the hot bar is "awesome." And R says the sesame balls are "wonderful." 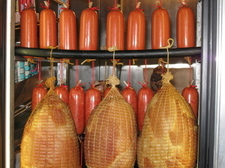 A neighborhood Italian specialty store with great prepared foods and a small grocery section. 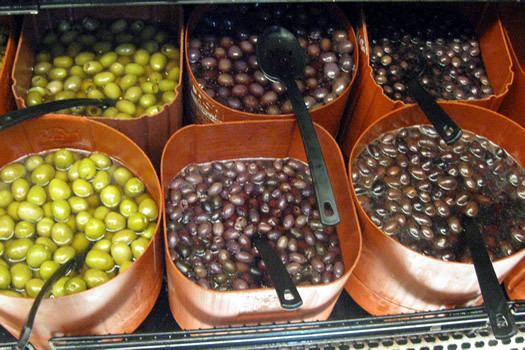 I buy a fair amount of cheese here, but I'm also a total sucker for the olive selection. This Troy landmark is famous for its pizza, but they also have a small shop next door. You gotta try the fresh pasta and sauce. 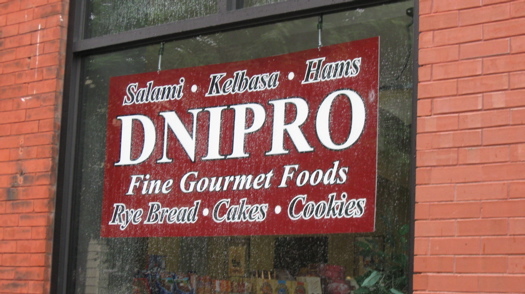 Dnipro carries a wide array of Russian, Polish and Ukranian specialties, and has a full-service deli. 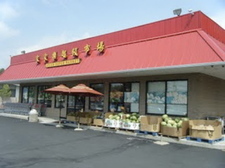 In the summer of 2010, it moved to a new, bigger location in Colonie. Get some of the bacon from the deli case, and don't skip over the pickled goods. 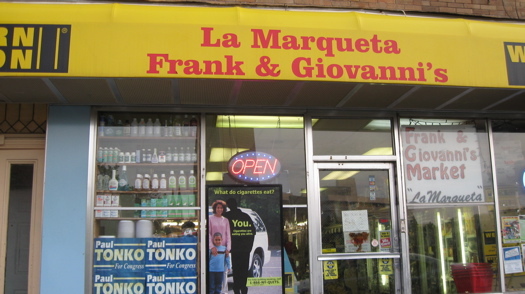 A neighborhood bodega specializing in Latin-American and Caribbean goods, including fresh or dried chorizo, cotija cheese, packages of chicken feet and real Mexican crema, which puts our sour cream to shame. There's also a full produce selection. 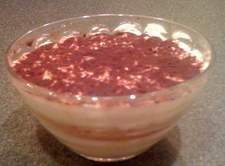 The frozen plantains and yucca make great, simple side dishes. Carries a wide array of Indian and Pakistani spices, packaged goods, produce and Bollywood movies. I typically go for the assortment of dried lentils, chickpea flour and the chutneys. 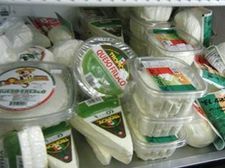 This blink-and-you'll-miss-it spot, tucked behind a CDTA bus shelter, has a small but dense selection of spices, canned vegetables and beans, Mexican sodas and prepared foods. Albany Jane recommends the tacos, and says it's hard to resist the shelf of chicharrones. 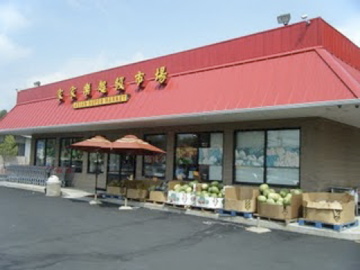 A little shop in a Watervliet strip mall featuring all sorts of Middle Eastern groceries and a variety of delicious homemade items (and catering). I'm all about the grape leaves (Mirdreams reports the secret to the tanginess is pomegranate concentrate). Bring them to a party and I promise you'll impress. Don't miss the double-smoked kielbasa. 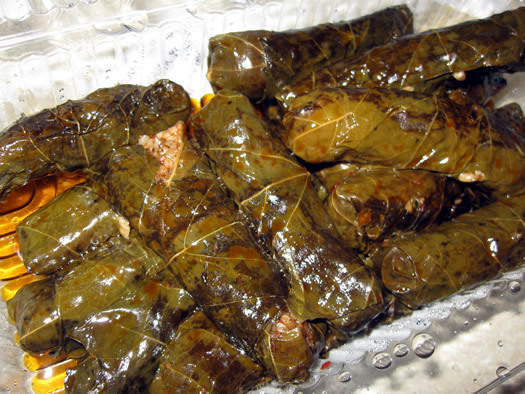 It's delicious with sauerkraut or on the grill. 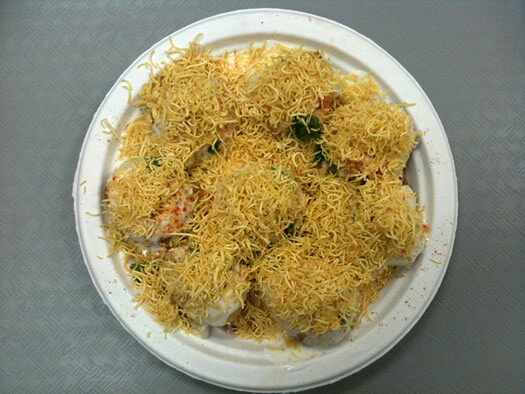 Local food bloggers can't get enough of the hot bar here, where the specialty chaat -traditionally snacks, but big enough for a small meal. 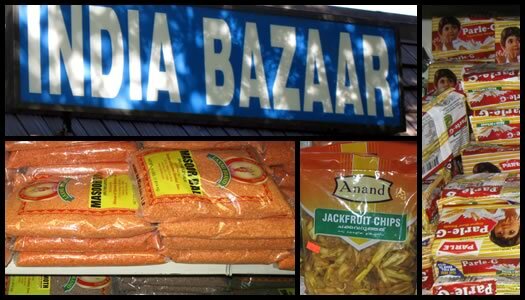 Aside from the hot food, there's also a good selection of spices, jarred chutneys, frozen foods and other specialty items for you to peruse. Try: Daniel B. recommends the dahi puri. He says it's a flavor explosion. 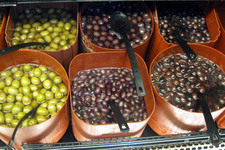 A fun little shop and deli featuring Italian and Greek specialties. The Greek stuffed peppers and tomatoes. A cute little shop in the New Scotland Avenue neighborhood that specializes in Italian goods. Go for the frozen tiramisu. Amy says it's great. Rolf's carries all the German-American products you need for your own Oktoberfest celebration, and then some. Did someone say wurst? As in, liverwurst? Yeah, maybe it makes me a weirdo but I'm kinda hooked on the liverwurst here. With a slab of onion and some good mustard. Oh. My. God. 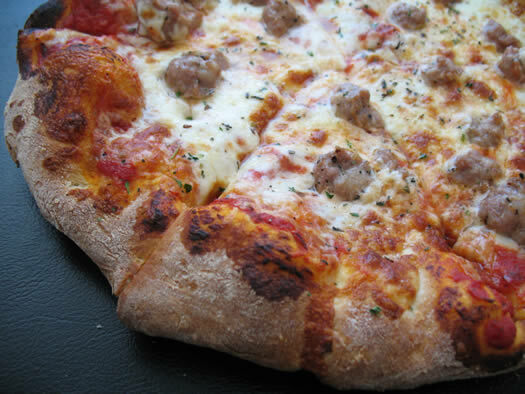 Oh, and the sausage products are all mighty fine, too. Caribbean produce, chutneys and jerk seasonings fill the shelves of this little place, which like many of these markets, also offers homemade, hot foods. 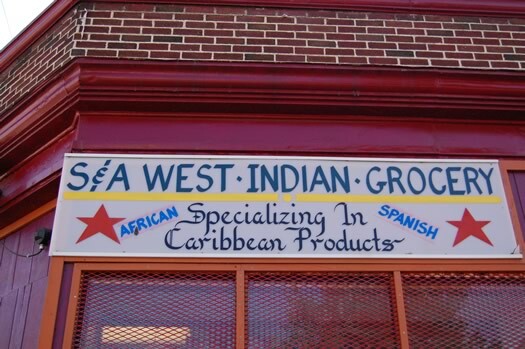 It's your one-stop shop for fresh aloe vera leaves, Jamaican ginger beer and a steaming dish of goat curry. Kaylen was impressed by the selection of tea, which included such exotic flavors as Jamaican gingermint and cerasee, a bitter melon flavor. 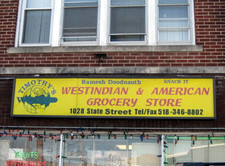 Looking for your favorite Guyanese specialty or perhaps a machete? This is your place. This small store caters primarily to Schenectady's significant Guyanese population, selling a wide array of organ meats, salted fish and other delights along with the cookware and utensils to prepare it. Pick up some dried chickpea snacks and a West Indian lemonade to tide you over on a tour through the Electric City.